Dylan is a certified Performance Enhancement Specialist and a NASM Certified Personal Trainer. He was a high school athlete, earning first team all-conference honors in baseball his senior year. Upon graduation, he enlisted in the U.S. Army. He served 4 years on active duty where he developed a love for strength and fitness. After separating from the military in December 2014, he began helping clients of all types achieve their fitness goals and improve their quality of life while studying for his B.S. in Exercise Science at the University of Rhode Island. He is actively involved in the Exercise Science field, interning with URI staff. 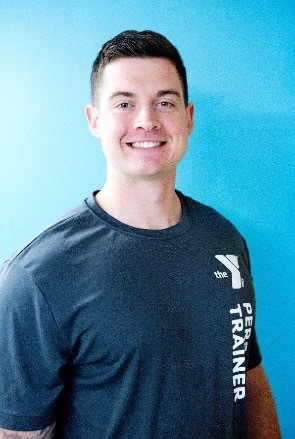 Dylan’s knowledge of movement and stability makes him the ideal trainer for any client. He believes in building a strong body with balanced muscle to reduce the risk of injuries and improve his clients’ quality of life. His favorite quote is “Any coach can make you tired. A good coach will make you better. 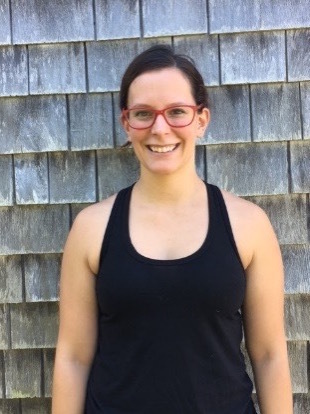 Sydney Herminghaus is a Certified Veteran Fitness Operative through the FitOps Foundation, a NASM Certified Personal Trainer, and a 200 hour Registered Yoga Teacher. 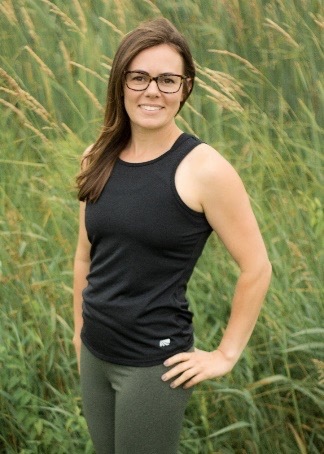 Part time military and full time veteran’s nonprofit, she brings an eclectic background for all fitness types, from beginners to the advanced. The key to fitness is finding balance, and shifting the focus from viewing it as a chore to viewing it as a reward. Specializing in weight lifting and yoga, Sydney will get you those results while laughing with you along the way (bonus core workout! ).